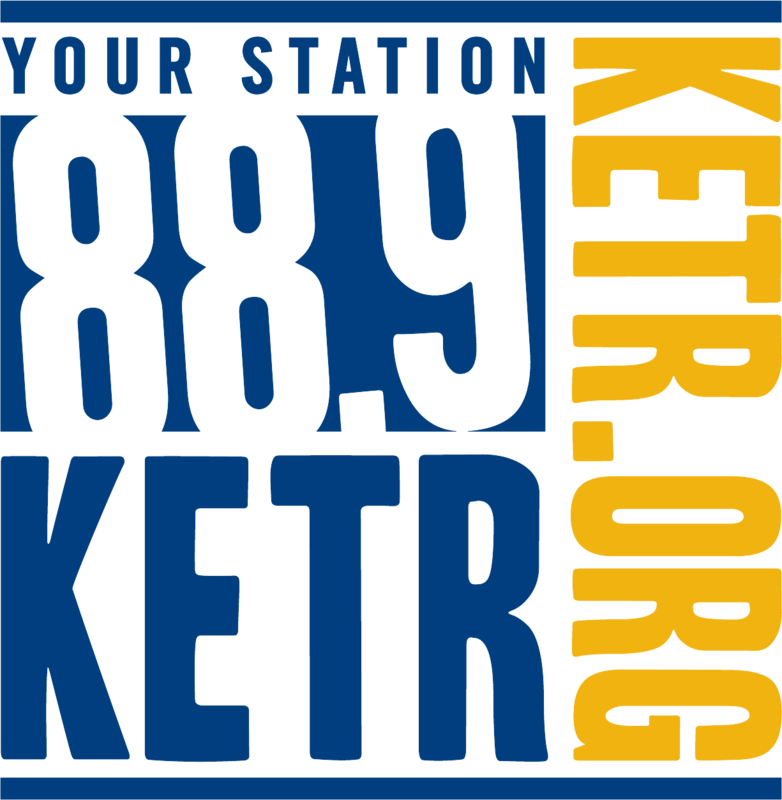 Following its 22-20 upset victory over 23rd-ranked Tarleton State University Saturday, Texas A&M University-Commerce had a pair of players pick up Lone Star Conference weekly accolades. Junior wide receiver Vernon Johnson was tabbed the Co-Offensive Player of the Week with senior defensive back Marcus Fore earning the nod on Special Teams. Johnson continued his blistering 2013 season against the Texans, hauling in seven catches for 154 yard and a pair of touchdowns. The Fort Worth native hauled in a career-long 88 yard touchdown catch early in the second quarter – his third touchdown reception of 75 yards or longer on the season. Johnson then reeled in a 27-yarder late in the half to put A&M-Commerce on top 14-10. Through seven games this year, Johnson has pulled in 43 catches for 857 yards and nine touchdowns. He moved into seventh all-time in program history for receiving yards in a season. He is just 202 yards shy of becoming the Lions' all-time single-season reception leader, behind James Epps, who had 1,058 yards in 1996. Fore notched one of the most crucial plays of the game against the Texans as with the scored tied 20-20, the holder picked up the botched extra point attempt off the turf and scrambled toward the sideline. Fore dove for the pylon, crossing the plane of the goal line as he was hit by a Tarleton State defender, putting A&M-Commerce on top 22-20 with 3:06 to play. Fore finished the night with seven tackles, making some key stops to help preserve the win. 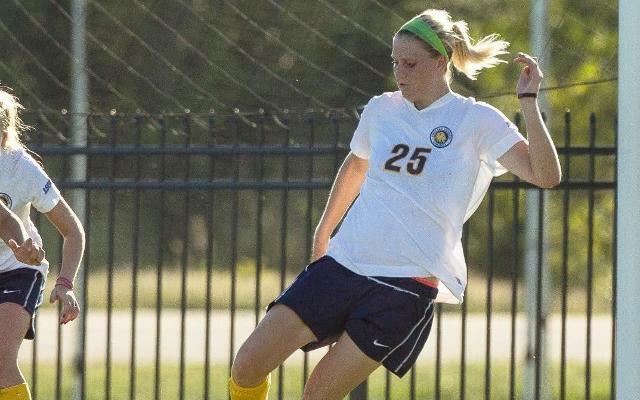 With the LSC weekly honors, A&M-Commerce continues to be one of the top all-around programs in the conference through the 2013-14 athletic season, racking up 19 Player of the Week honors thus far. The Lions have had at least two players selected as their respective sport's Player of the Week each week while all seven A&M-Commerce fall sports have had at least one LSC weekly honor. 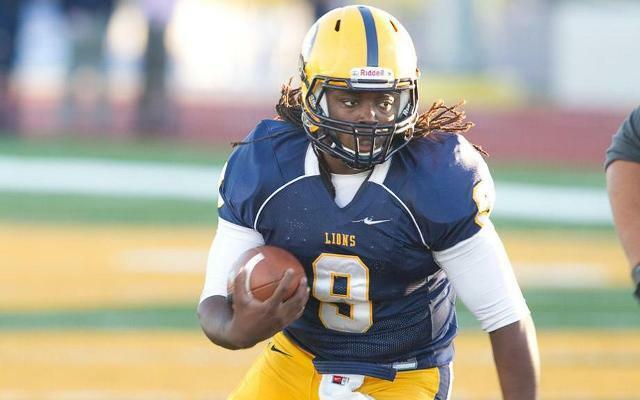 Johnson, Fore and the rest of the Lions are getting set for a Homecoming showdown this weekend when A&M-Commerce takes on Angelo State Saturday. The Lions are looking to build on their four-game winning streak and keep their postseason hopes alive. Opening kickoff against the Rams is set for 2 p.m. Junior quarterback Harrison Stewart connected on a 25-yard touchdown pass to Hayden Marsh on fourth and 13 with 3:06 remaining, then Tarleton State's potential game-winning field goal attempt sailed wide right as Texas A&M University-Commerce upset the 23rd-ranked Texans 22-20. 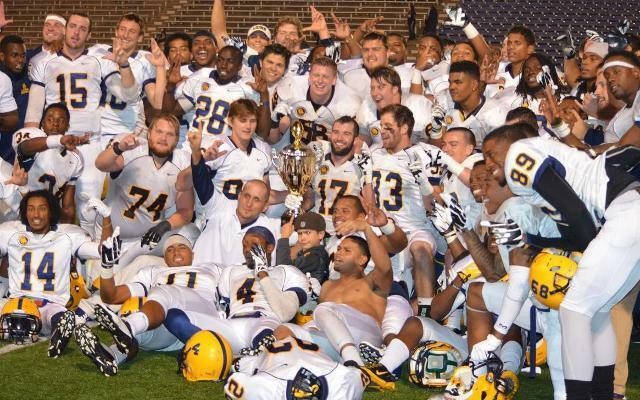 The Texas A&M University-Commerce Lions faced some unexpected challenges against McMurry, but they weathered that storm. Joshua Jorgensen and Tom Fitzmaurice talked with the guys about this game and the upcoming challenge of Tarleton State. Also discussed: the World Series and the NBA. 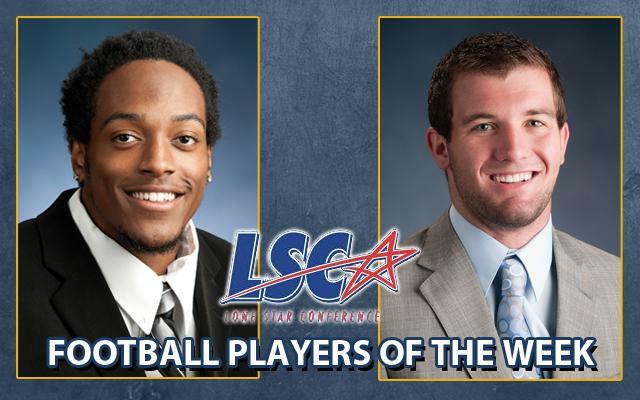 A pair of Lions have been recognized as Lone Star Conference Players of the week as junior quarterback Deric Davis was named the LSC's Co-Offensive Player of the Week while junior wide receiver Vernon Johnson picked up the nod for Special Teams Player of the Week. 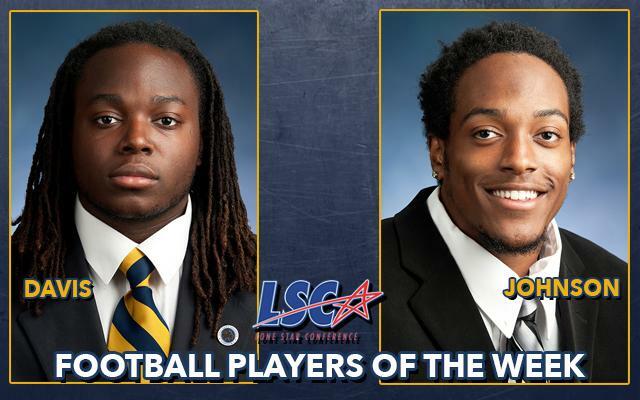 The weekly honor is the first of both Davis and Johnson's A&M-Commerce career. 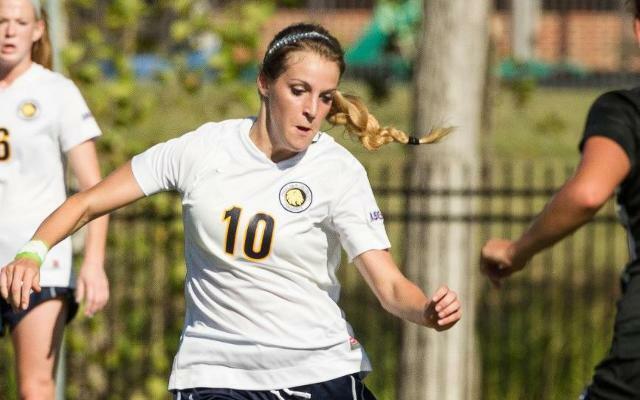 A 24th-minute goal from Jade Bell was all the Texas A&M University-Commerce Lions needed to win in harsh conditions against the Mustangs of Midwestern State University on Friday, Oct. 18. The win marks the Lions' first victory in Wichita Falls since 2003, and also snapped a six game losing streak overall in the series.